Arizona DUI laws follow that of many states in its recognition of 0.08 percent as a basis of prohibition from operating any motor vehicles. In such a case, it would be advised that the individual be swift in acquiring the counsel of an Arizona DUI lawyer. Arizona DUI laws set forth the following qualifications for illegality in terms of alcohol consumption and vehicular operation. They include: any concoction of alcohol, drugs, or "vapor-releasing substances," such as lead to the impairment of the driver, a blood alcohol level of 0.08 percent or more following two hours on the road, 0.04 percent or more for "commercial motor vehicle operators," and any amount whatsoever of alcohol within a driver's system who is under the age of 21. Any charges brought against individuals for Arizona DUI will encompass that of a "misdemeanor criminal conviction." Therefore, it cannot be stressed enough how imperative it is to hire an adequate Arizona DUI lawyer. Arizona DUI laws possess specifications for three offenses, that which comprise the first offense, its repetition, and a third repeat. The Arizona DUI base fine is that of $250 with additional DUI as well as probation surcharges of $200 and $10 each. IN addition, the individual will be expected to pay additional hefty fines of $500 each for "prison construction assessment" as well as "Arizona Xtra DUI Assessment." In terms of jail time, a minimum amount of one day to ten days may be expected in addition to license suspension ranging from ninety to three hundred and sixty days. The court may also order the offender to install an "ignition interlock device" at the driver's expense. For the first repeat Arizona DUI offense, the base fine is that of $500 with surcharges of $400 and $10. In terms of the additional assessment costs, they incur $1,250 each. Imprisonment ranges from a minimum time of thirty days to that of ninety days. In addition, offenders will be expected to complete a minimum of thirty days of "community restitution." License suspension will last that of one whole calendar year in addition to the court-ordered installation of an ignition interlock device as well. Individuals will also be expected to complete alcohol or additional "drug screening" as well as "educational or treatment programs." In terms of the second repeat Arizona DUI offense, the base fine is that of $750 while surcharges will run you in the amounts of $600 and $10 each. Assessment charges will ask even more of you as you will be expected to pay up $1,500 each in addition to a "DUI Abatement Fee" of $250. In terms of jail time, the minimum amount will be that of four months, in which case you will want to acquire an Arizona DUI lawyer in order to ensure that number does not become inflated. License suspension will last up till a year with the court ordering the ignition device as well. One will also need to complete the programs already stated in terms of the second Arizona DUI offense. In contrast to other states, Arizona also possesses additional "Extreme Drunk Driving Convictions" for its state. 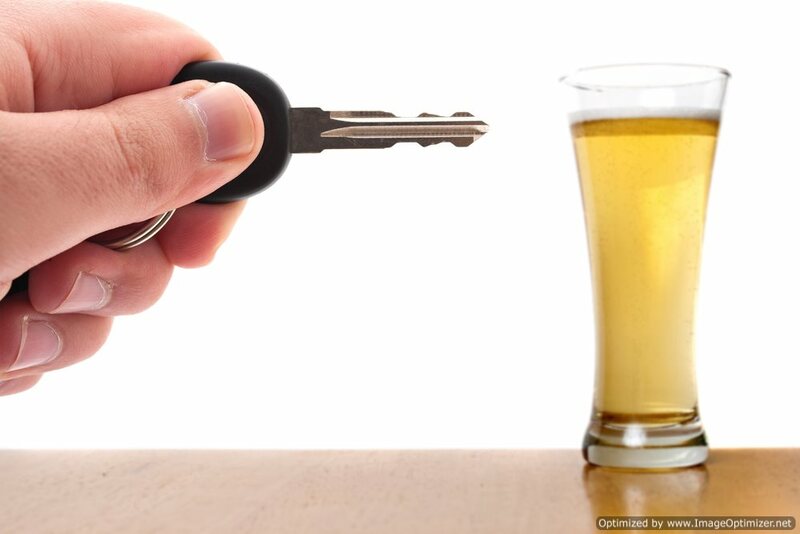 Under the classification of "extreme DUI," an individual will possess a blood alcohol level of 0.15 percent of more within two hours of being on the road. Fines will usually be in the thousands with licenses being revoked for year in most cases. The installment of an ignition device is also necessary.